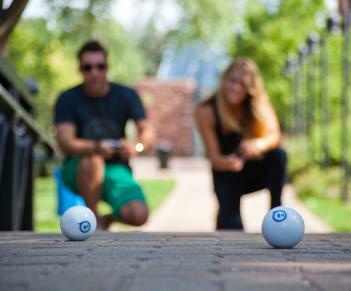 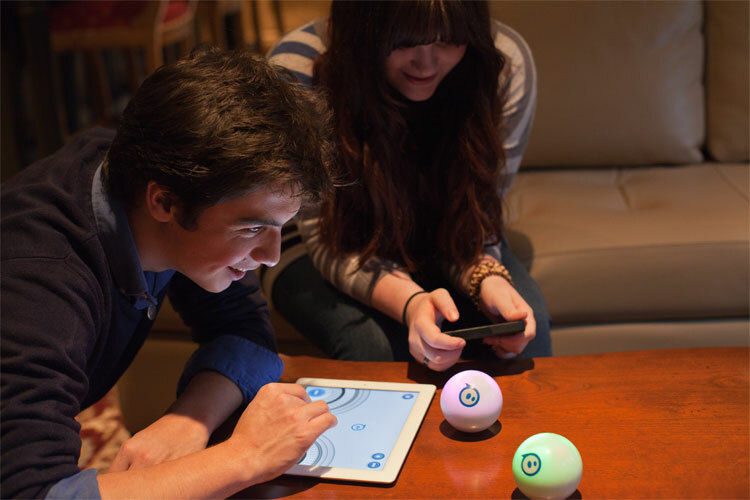 The Sphero is a small ball that you can control with your Apple iPhone or Android smartphone by paring it via Bluetooth. 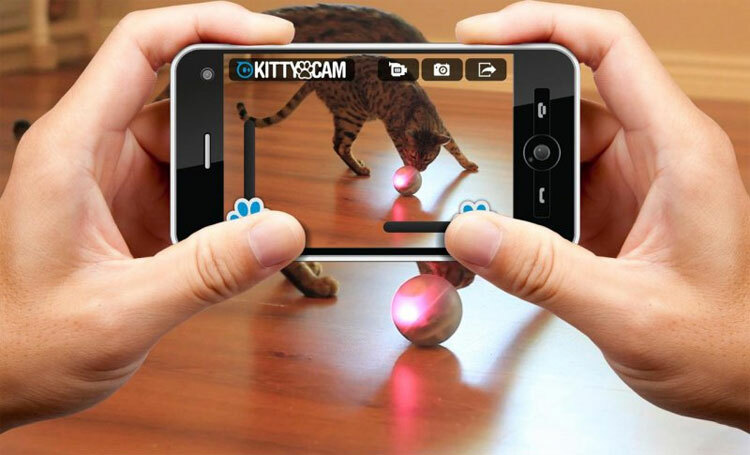 You can make the ball roll around at speeds of up to 7 feet per second by just tilting your phone or by touching the onscreen buttons. 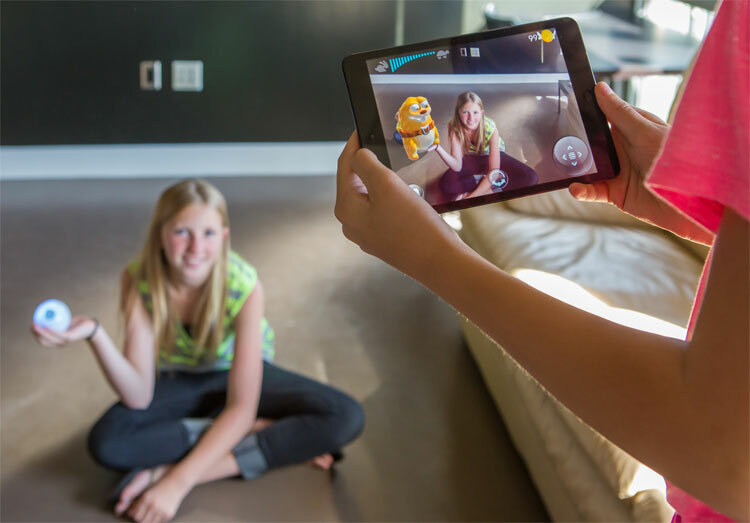 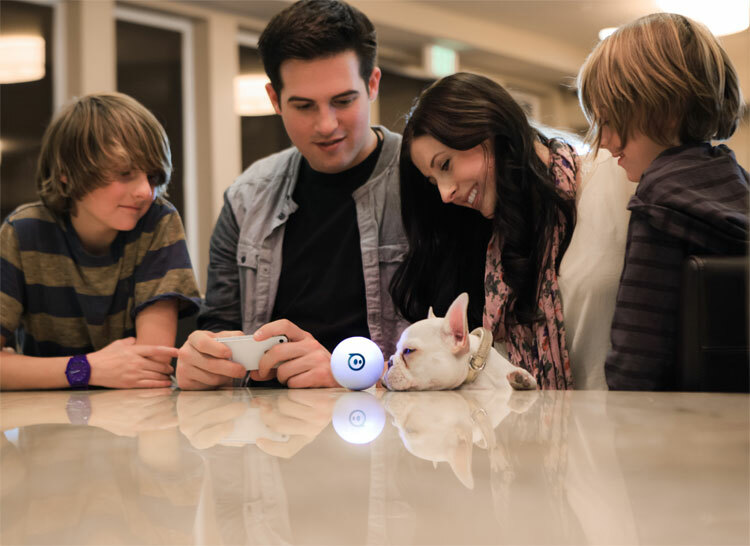 With an open APK the Sphero has endless possiblites of uses as anyone can create an app for the Sphero to do different things such as changing it's color, terrorizing your pets, configure basic trajectories, or loading up tons of different games you can play. 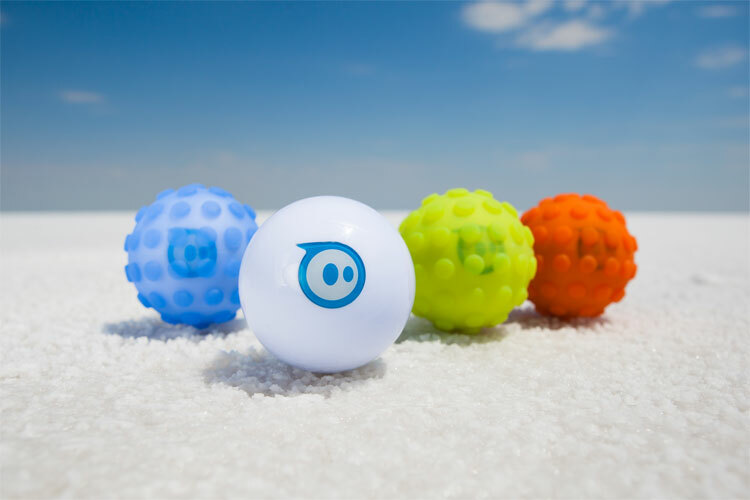 The Sphero smartphone controlled ball charges wirelessly by just sticking onto it's charging base, is pet proof, waterproof, and virtually indestructible. Sphero comes with 2 ramps to take it off some sweet jumps, as well as 25 apps for endless possibilities. 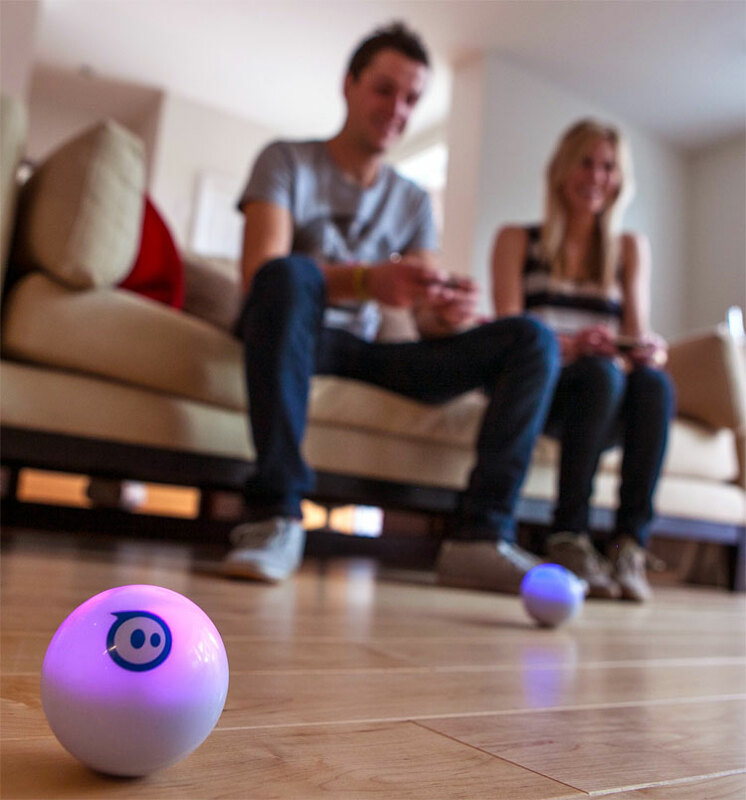 Check out the Sphero Smartphone controlled ball in action via the video below.